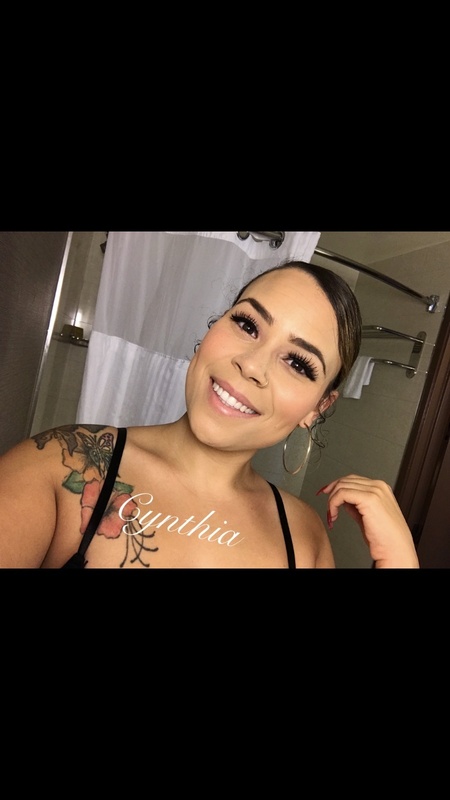 Cynthia here ! I am 5’4” 170 Lbs. I am an elite Upscale Companion. Drug free, Independent and just Outright Loveable. I am talkative, outgoing and intelligent. I love conversations about awareness, self reflection, law of attraction and much more. Time spent with me is far from shallow! 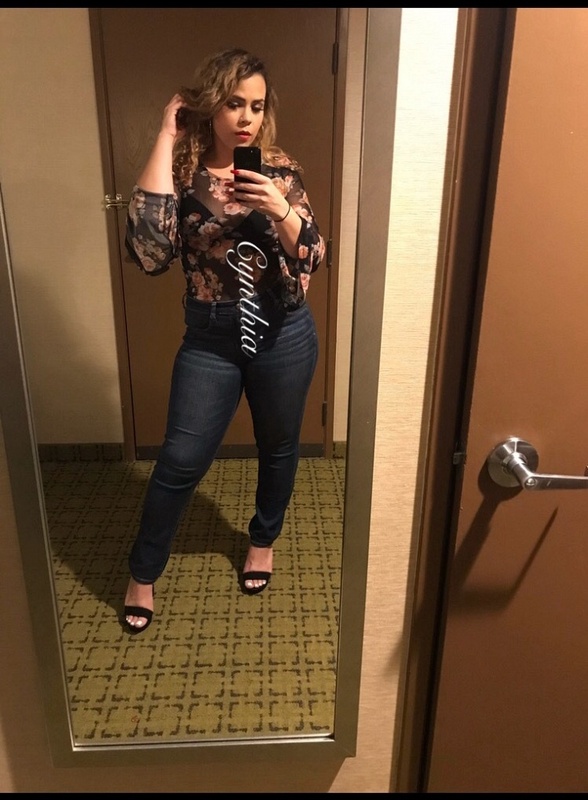 Cynthia is a 5'4", curvy, all natural, 24 year old caucasian / latina woman with medium length blonde hair and brown eyes. I love painting, museums, music, and food ! (i know, lol…basic.) I am super easy to get along with. I do love shopping, and outdoor activities, but I also love a good Michelada and a comedy! I love theme parks, James Patterson Books and Horror Movies! Please, Keep the conversation discreet. PERIOD. any explicit conversations will be terminated and your number/snapchat will be blocked. ASAP.